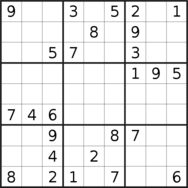 All the puzzles in this page are rated moderate. 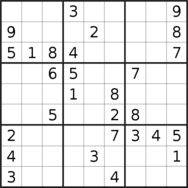 To play online or print a puzzle, click on its image. 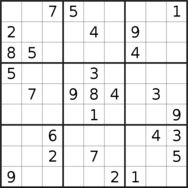 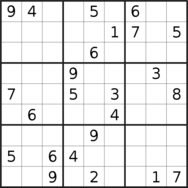 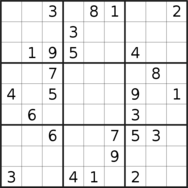 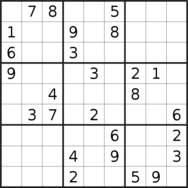 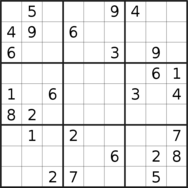 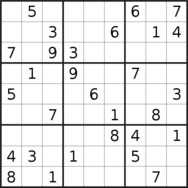 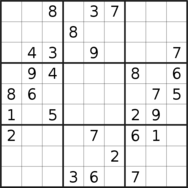 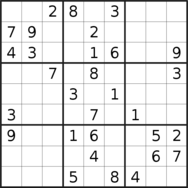 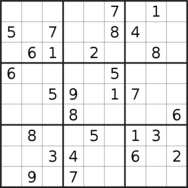 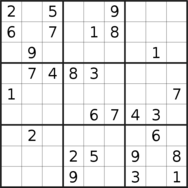 This section is dedicated to puzzles of moderate difficulty ( ).